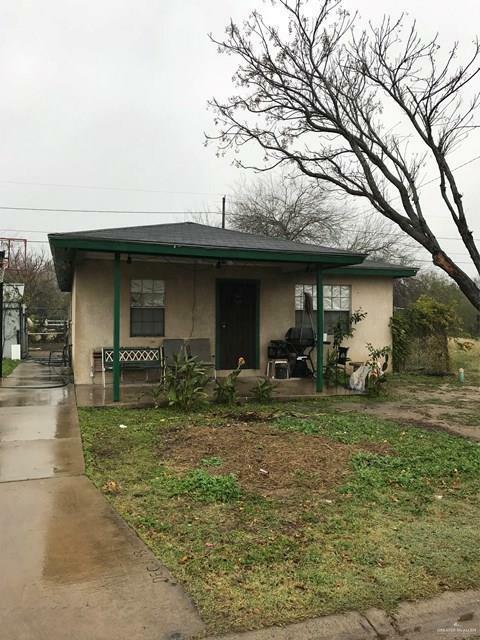 Good investment property or first home. a 3 bedroom 1 bath home is very affordably priced! Stop Paying Rent!!! Walking distance to PSJA High School. 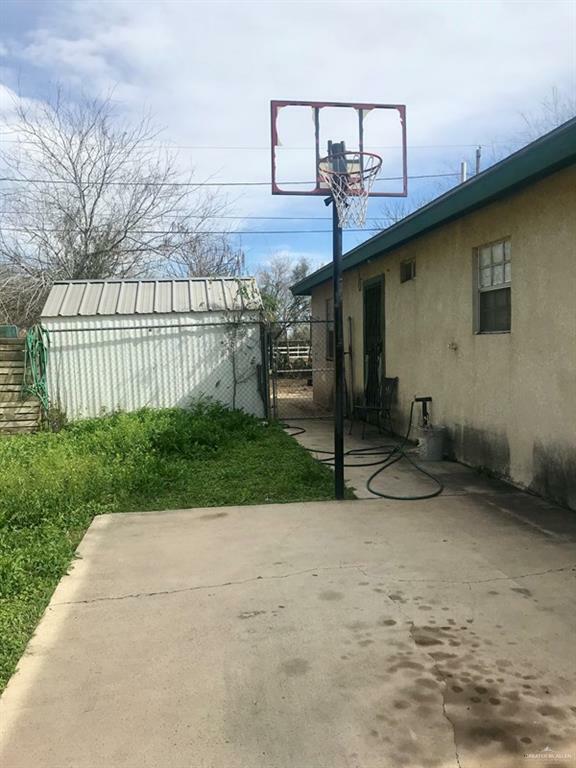 It has a good size yard and front porch and a long driveway for off-street parking. 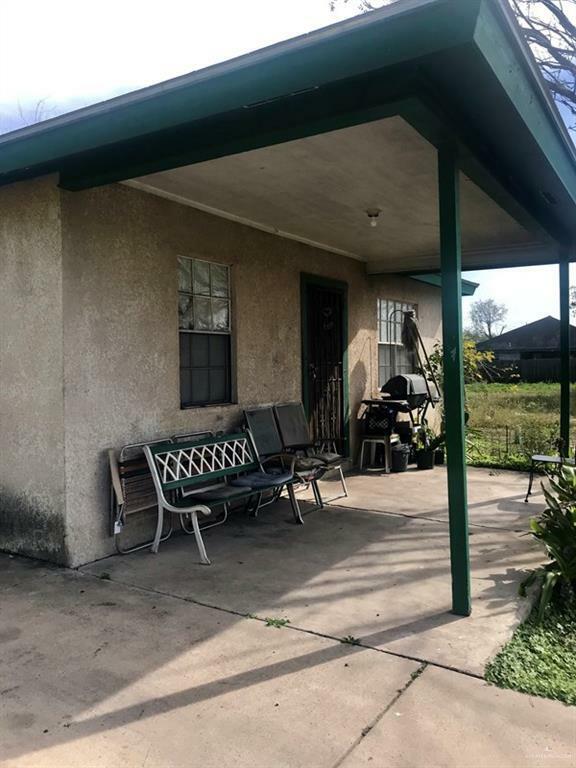 Solidly build with all concrete block walls and all tile flooring. Currently tenant occupied. Listing by Diane Mclarty - Broker Assoc. of Star Properties Real Estate.